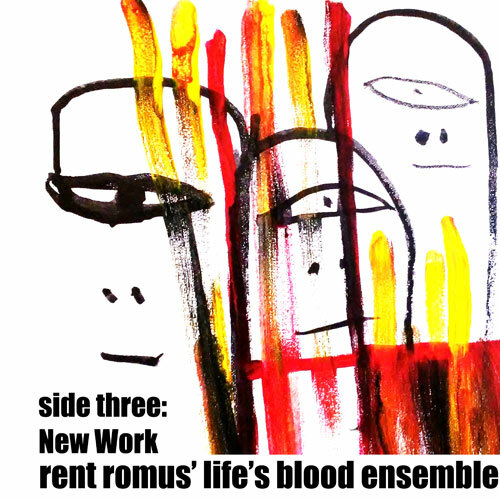 Rent Romus' Life's Blood Ensemble "damn well rock their Jazz" says blogger disaster amnesiac, while exploring the influences and inspirations that make the art of jazz and improvisation timeless. 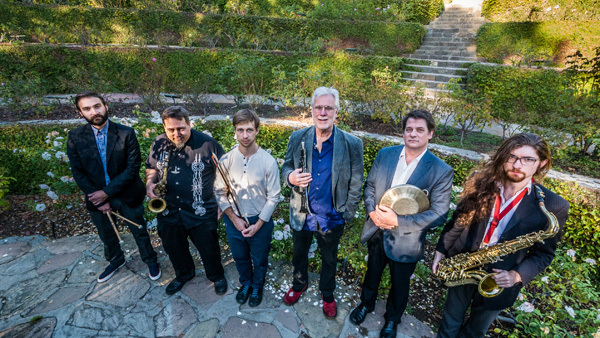 The group's third album "Cimmerian Crossroads" was declared as one of the top ten best jazz albums of 2014 by critic/journalist Tom Hull. 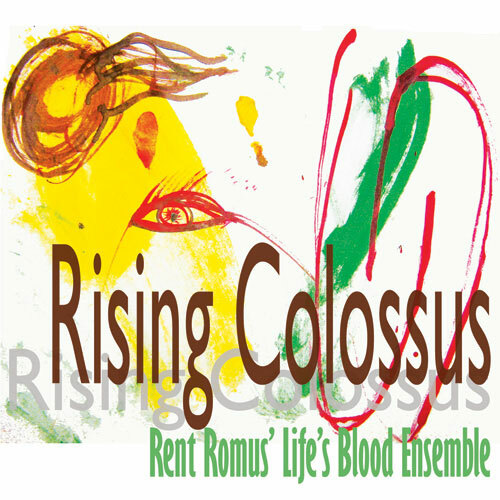 They pay tribute as well as bring to light, reinvent, deconstruct, and breath life into the deeper realms of their collective body of memory performing original music, as well as contemporary local and international composers. 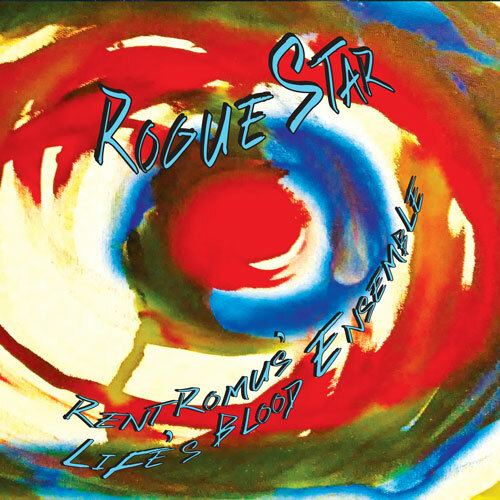 Formed by saxophonist Rent Romus while on tour in Northern Europe in 1999, the group currently features drummer Timothy Orr along with a rotating cast of guest performers from the San Francicsco Bay Area. 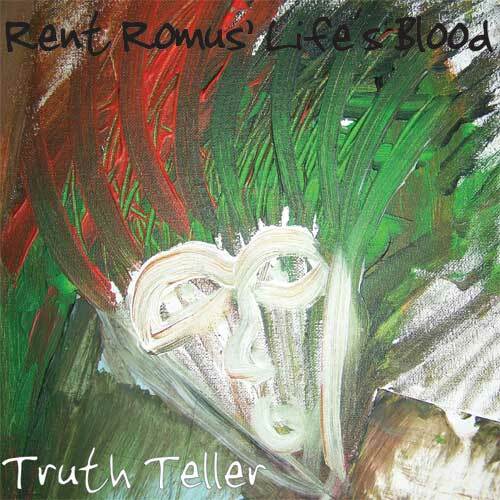 Hailed by Downbeat as having "...a bold sound, unmistakeable sincerity and conviction", Rent Romus is a force spanning over 25 years of music production. 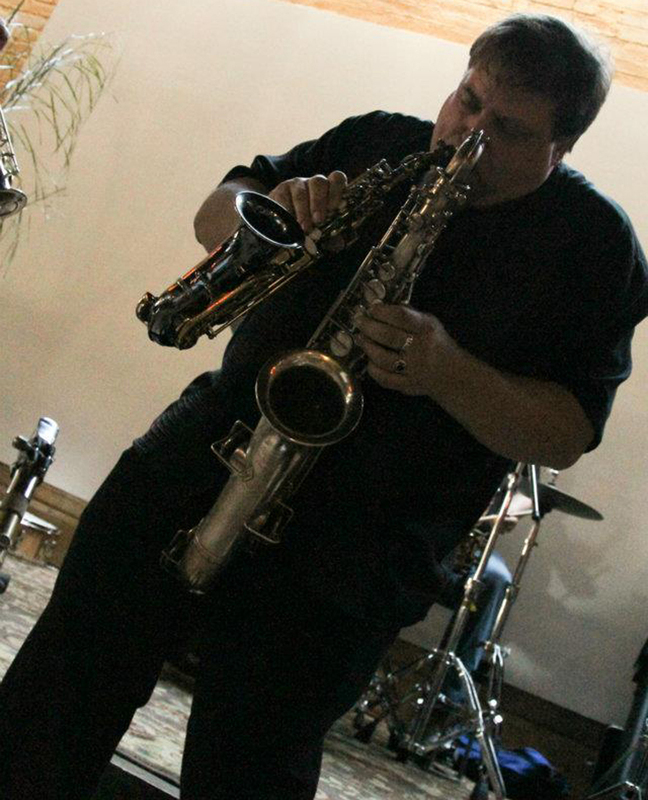 He is the Founder and Executive Director for Outsound Presents producing over 80 shows a year for the contemporary and avant garde jazz communities as well as leading several groups from rolicking jazz to free abstract chamber music, to sound tracks for film and dance. 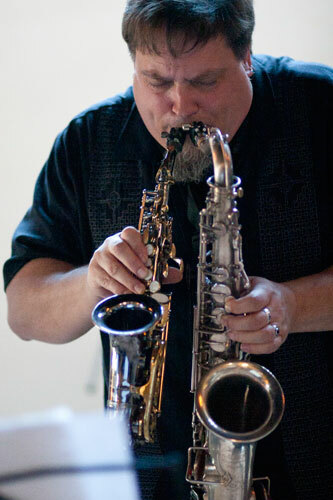 His performance and recordings have included a wide range of artists including Thollem McDonas, Vinny Golia, John Tchicai, and Chico Freeman. 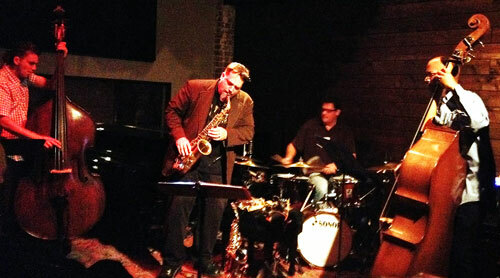 Timothy Orr studied drums with Edward Blackwell from 1985-89 at Wesleyan University. 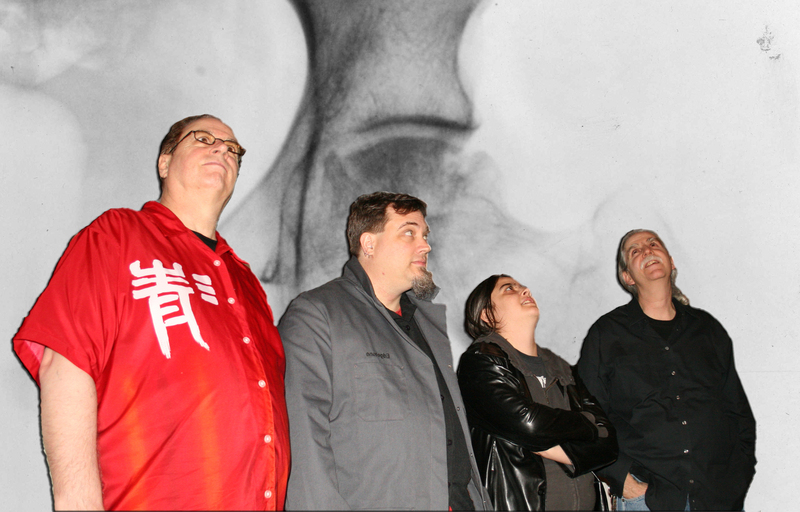 Timothy has played with musicians in many fields, including Josh Roseman, Stephen Schwartz, Marco Eneidi, Richard Hell, Adam Lane, and many more. 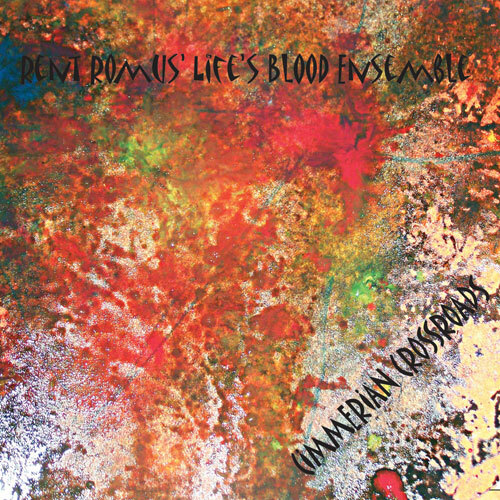 The original members on the debut recording featured Danish drummer Stefan Pasborg and bassist Jonas Westergaard. 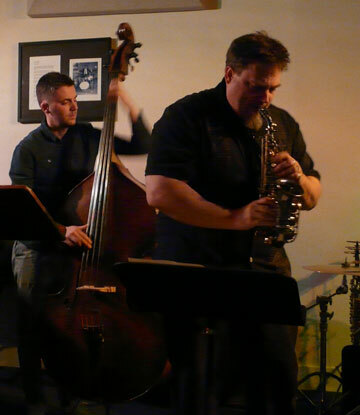 Other performing musicians include bassists Safa Shokrai, Max Judelson, Kim Cass, Markus, Hunt, Jason Hoopes, Eric Marshall, and Scott Wallton, as well as drummer Philip Everett, pianist Thollem McDonas, trumpeters Darren Johnston and Heikki Koskinen, and tenor saxophonist Joshua Marshall. 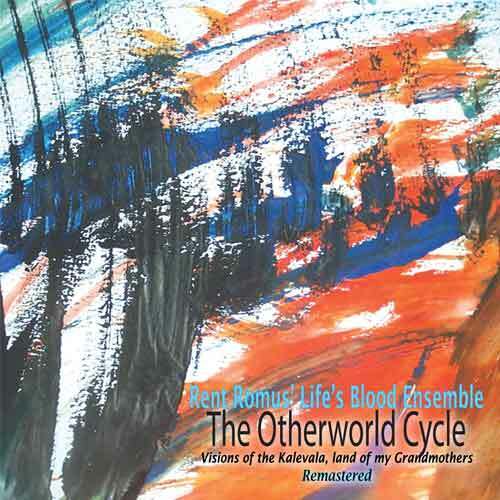 In 2014 the ensemble was extended to a 13 piece orchestra for the debut of Romus' Otherworld Cycle a new musical odyessy inspired by the National Epic of Finland known as the Kalevala.